Under pressure from low rates and Italian political risk, the insurer wants to boost operating performance. Boss Philippe Donnet is right to slash expenses to help do so. Yet hitting Generali’s cost of equity implies cutting more than what is currently planned. Reuters: Generali CEO says idea of 8,000 job cuts "does not exist"
Assicurazioni Generali confirmed its 2018 financial targets ahead of its Nov. 23 investor day, and said it plans to reduce operating costs by 200 million euros in mature markets from 2016 to 2019. The insurer also wants to generate 1 billion euros ($1 billion) in cash by 2018 by exiting less profitable markets. 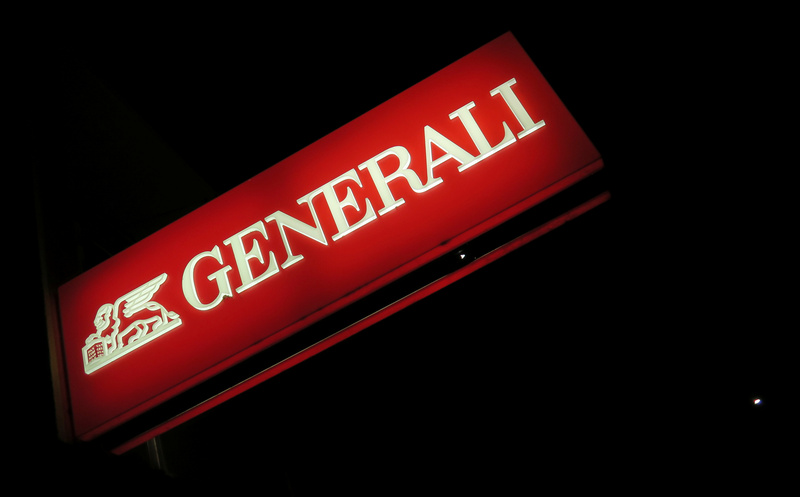 On Tuesday sources told Reuters that Generali was mulling shedding up to 8,000 jobs outside of Italy. Chief Executive Philippe Donnet said on Nov. 23 that the idea of 8,000 job cuts "does not exist".